Hello – Hello! 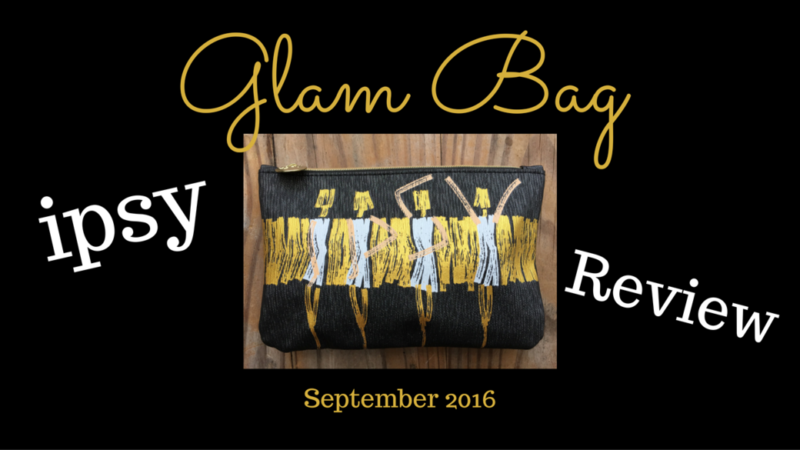 I am very excited today to share with you my first ipsy Glam Bag review! ipsy, What? What’s an ipsy? Check out this video and you will see how much FUN an ipsy Glam Bag can be! Hope you had fun watching my Glam Bag review! I’ll be back next month to review my October ipsy treat (I sure do hope it’s not a trick! ).